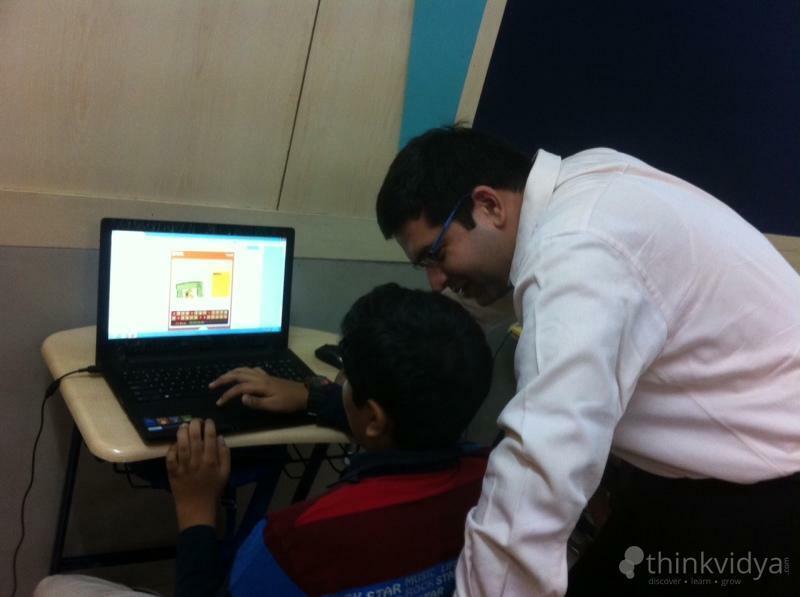 Started by IIM Ahmedabad Alumni, Mind over Matter Learning wants to make every child a self learner and thinker. 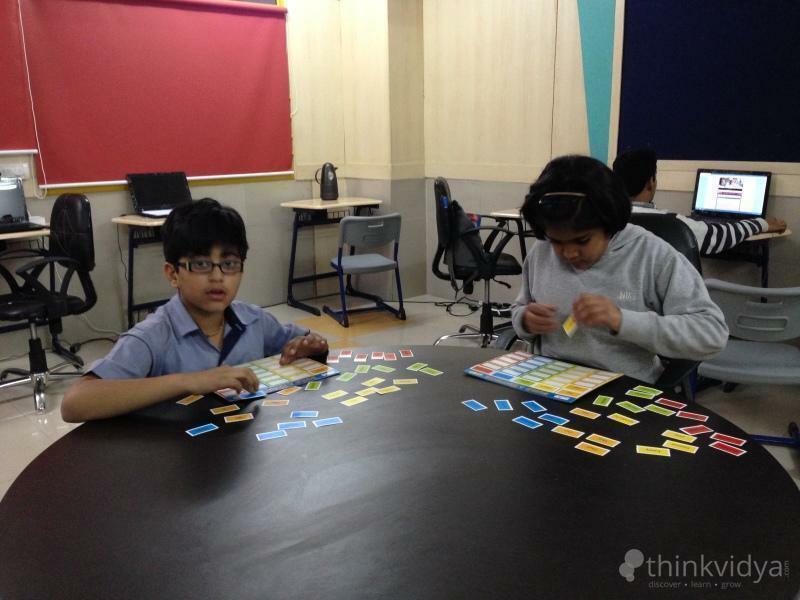 Mind over Matter Programs are designed to ensure that the child learns real life applications of concepts and thus learn with a purpose. 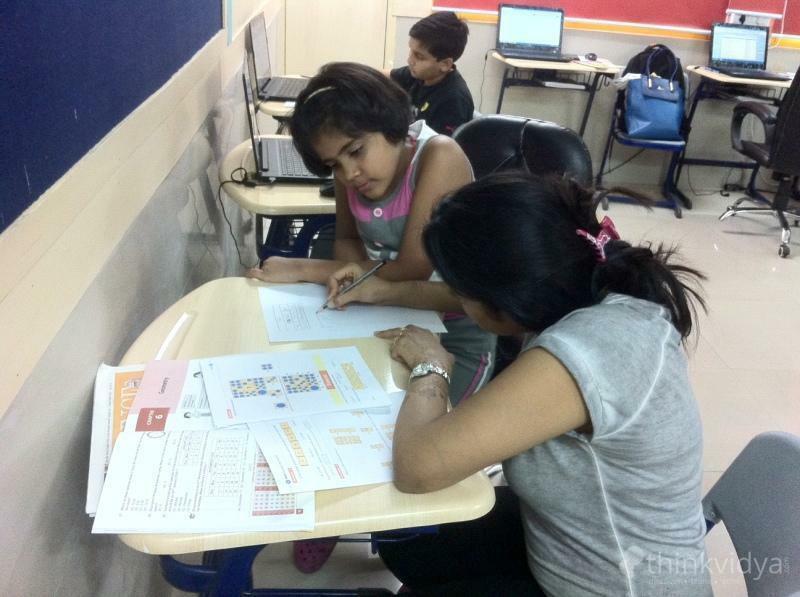 The institute uses a unique pedagogy and methodology to make children learn better and at much deeper levels. 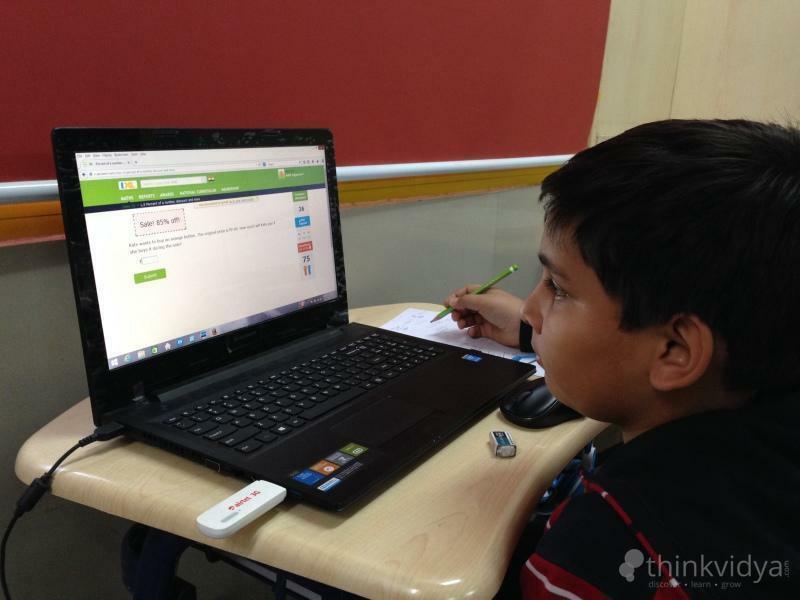 Mind Over Matter Learning conducts classes in Class 6 Tuition, Class 7 Tuition and Class 8 Tuition. It is located in Sector 51, Noida. It takes Regular Classes- at the Institute.